Warning: Only the approved versions of the plugins listed in the Plugins section of your site are available for activation at this time. We are unable to guarantee functionality for any paid plugin upgrade offers presented by a plugin. Each plugin option that can be activated on your site is vetted for security, reliability, and level of maintenance from the plugin developer. This article will go over the currently approved plugins and what they can be used for. Plugins made available for activation within your site are divided into two groups based upon where you can reach out for support. Core plugins are TeamSnap supported, meaning you can reach out to our in-house support team for assistance with any of the plugins on that list. Choice plugins are supported by the vendor or designer providing the plugin, meaning you will need to reach out to the vendor/design support for the plugin you need assistance with under that list. Better Search Replace: A small plugin for running a search/replace on your WordPress database. Domain Mapping: The ultimate Multisite domain mapping plugin - sync cookies, sell domains with eNom, and integrate with Pro Sites. Google Analytics: Enables Google Analytics for your site with statistics inside WordPress admin panel. Single and multi site compatible! Page Builder: A drag and drop frontend WordPress page builder plugin that works with almost any theme! Send Grid: Email Delivery. Simplified. 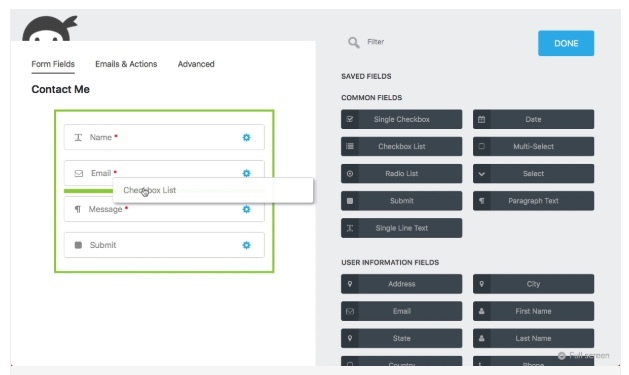 SendGrid's cloud-based email infrastructure relieves businesses of the cost and complexity of maintaining custom email systems. SendGrid provides reliable delivery, scalability, and real-time analytics along with flexible APIs that make custom integration a breeze. WP CrontrolNetwork Active | Cron Events | Cron Schedules: WP Crontrol lets you view and control what's happening in the WP-Cron system. WPMU DEV Dashboard: Brings the powers of WPMU DEV directly to you. It will revolutionize how you use WordPress. Activate now! WP-SCSS: Compiles scss files live on wordpress. AdRotate: Monetise your website with adverts while keeping things simple. Start making money today! Customizer Export/Import : Adds settings export and import functionality to the WordPress customizer. Google Authenticator: Two-Factor Authentication for WordPress using the Android/iPhone/Blackberry app as a one-time password generator. Google Authenticator - Per User Prompt: Modifies the Google Authenticator plugin so that only users with 2FA enabled are prompted for the authentication token. Google Doc Embedder: Lets you embed PDF, MS Office, TIFF, and many other file types in a web page using the Google Docs Viewer (no Flash or PDF browser plug-ins required). Jetpack by WordPress.com: Bring the power of the WordPress.com cloud to your self-hosted WordPress. Jetpack enables you to connect your blog to a WordPress.com account to use the powerful features normally only available to WordPress.com users. Ninja Forms: Ninja Forms is a web form builder with unparalleled ease of use and features. Ninja Forms - Addon Manager: Install Ninja Forms add-ons with a single click. Ninja Forms - Conditional Logic: Conditional form logic add-on for Ninja Forms. Ninja Forms - Layout & Styles: Form layout and styling add-on for Ninja Forms. 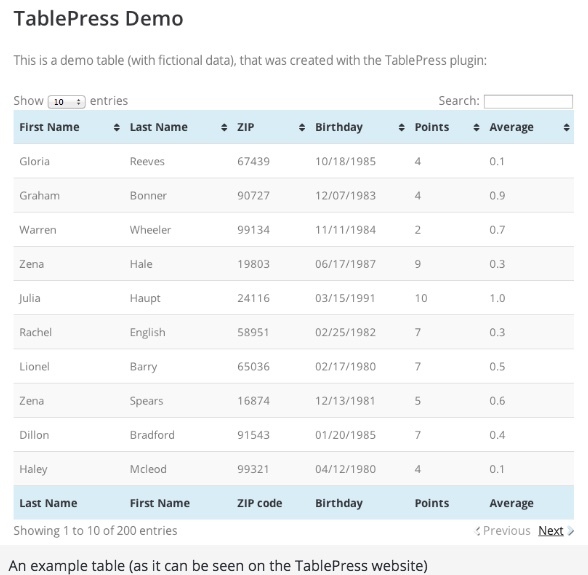 Ninja Tables: The Easiest & Fastest Responsive Table Plugin on WordPress. Multiple templates, drag-&-drop live table builder, multiple color scheme, and styles. RSS Importer: Import posts from an RSS feed. WP Google Maps: The easiest to use Google Maps plugin! Create custom Google Maps with high-quality markers containing locations, descriptions, images, and links. 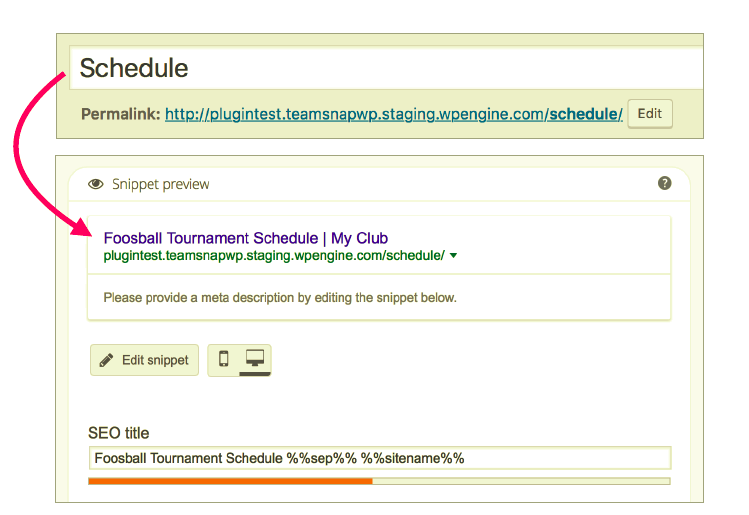 Add your customized map to your WordPress posts and/or pages quickly and easily with the supplied shortcode. No fuss. WP Multi-Store Locator: This plugin provides a number of options for admin in the backend to manage their stores and sales manager for a respective franchise. WP Store Locator has an awesome user interface and displays results with google map in the front end. Its a complete package with lots of features like search store, nearby you stores functionality and much more. WP Notification Bar Pro By MyThemeShop: WP Notification Bar is a custom notification and alert bar plugin for WordPress which is perfect for marketing promotions, alerts, increasing click-throughs to other pages and so much more.